We received a copy of this letter from a parent to her school administrators. She gave us permission to post this however we felt it was best to remove the names of the parents and their child. The purpose of posting this is to give parents guidance on how to address the school administrators on Common Core assessment REFUSALS. We thank parents for sharing this kind of information because it helps other parents in New Hampshire. We are sending this email early on to be certain that SAU90 and we, ***’s parents, are all on the same page regarding all SBAC, Next Generation and any other Common Core Aligned Standardized Testing and/or non-academic questionnaires. *** will not be participating in any of the standardized tests or questionnaires. Additionally, she will not be participating in any of the preparatory work which is designed to prepare students for the testing. It is our expectation that she will continue to be educated and treated equally by all SAU 90 employees and its representatives. While other students are participating in prep or testing around CC Aligned tests, SAU90 or we, her parents, will provide level appropriate academic work for her. At no time should her educational time be sacrificed while other students are preparing for testing. It is also our expectation that she will never be singled out so as to be subjected to rude and hurtful comments by her peers (i.e., last year in the lunchroom). We object to any and all non-academic questionnaires, unless we, as her parents, are given the opportunity to review them beforehand. Under no circumstance do we give permission for SAU90 or its representatives to administer non-academic, psychological, religious or sexual/transgender or bullying related questionnaires. Any and all non-academic content is to be reviewed by us before it is given to our daughter. *** is aware of our guidelines and she will politely and respectfully refuse to participate if she is put in the position, which she shouldn’t ever experience. We also expect to be given the opportunity to review the sexual education/puberty material a week in advance of it being presented. Lastly, we understand that Google Chromebooks will be used in 5th grade for a number of subjects and or projects. Under no circumstance should ***’s fingerprints, iris scan or facial recognition be used as her login, nor should non-academic information be solicited by SAU90 or any of its or the State of NH DOE’s representatives. We look forward to another wonderful academic and social year for ***. She loves Marston School and all of her teachers and friends. As ***’s parents, we are always available for open and honest communication regarding all aspects of our daughter’s experience at Marston School. Thank you for your time and anticipated cooperation. We ask that this information be passed along to Mrs. Dowst, as we do not have her email address yet. This entry was posted in Miscellaneous and tagged refusal, Refusals, SAU90, SBA, SBAC, SmarterBalancedAssessment, Surveys on September 10, 2015 by SCC. We’ve been hearing about this book for a while now and a few of us decided to read it. 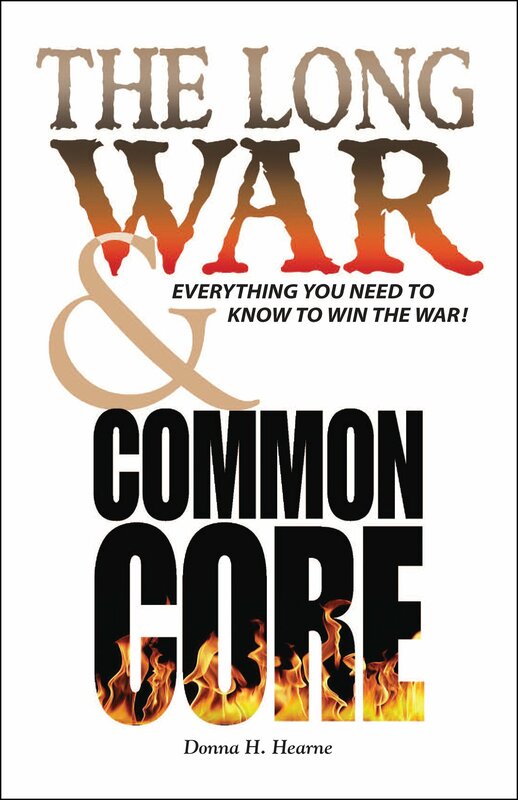 We would highly advise that ALL of you who are concerned with Common Core and the federal reforms, purchase the book ASAP. Yes, it’s that good. We will feature some excerpts from the book. However it’s important to read the book in its entirety to get a clear picture of how we ended up with Common Core in our classrooms. 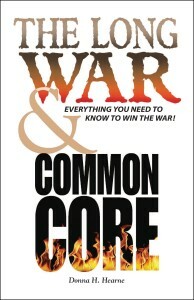 The author goes through the history of reforming public education and what has led us to Common Core. In other words, these assessments mean nothing to parents who want to know if their children are proficient in math, science, etc. The best thing you can do as a parent is have your child take the CAT test. They’re $25.00 delivered to your door. They’re not cc aligned. Then you’ll know where your child is actually at and can make an informed decision unlike the state assessments and the curriculum which are convoluted. This entry was posted in Testing and tagged Assessment, Refusals, Test, TheLongWar&CommonCore on August 14, 2015 by SCC.